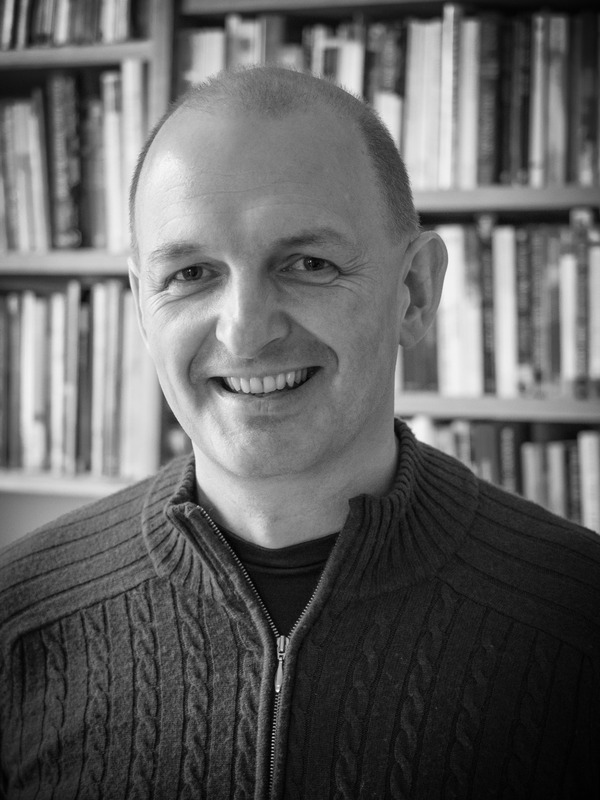 Inspired by a remark of Seamus Heaney, Lifesaving Poems began life as notebook, then a blog. How many poems, Heaney wondered, was it possible to recall responding to, over a lifetime? Was it ten, he asked, twenty, fifty, a hundred, or more? Lifesaving Poems is a way of trying to answer that question. There are Lifesaving Poems by John Ashbery, Elizabeth Bishop, Raymond Carver, Carol Ann Duffy, Thom Gunn, Seamus Heaney, Marie Howe, Jaan Kaplinski, Brendan Kennelly, Jane Kenyon, Galway Kinnell, Philip Levine, Norman MacCaig, Ian McMillan, Derek Mahon, Sharon Olds, Mary Oliver, Sylvia Plath, Adrienne Rich, Jo Shapcott, Tomas Tranströmer, Wislawa Szymborska, and many, many others. Packed with energy and ideas, this engaging book is a must-have for poetry teachers across the age phases. Accessible workshop activities for the classroom show how to bring poetry alive on the tongue, in the mind and the body. 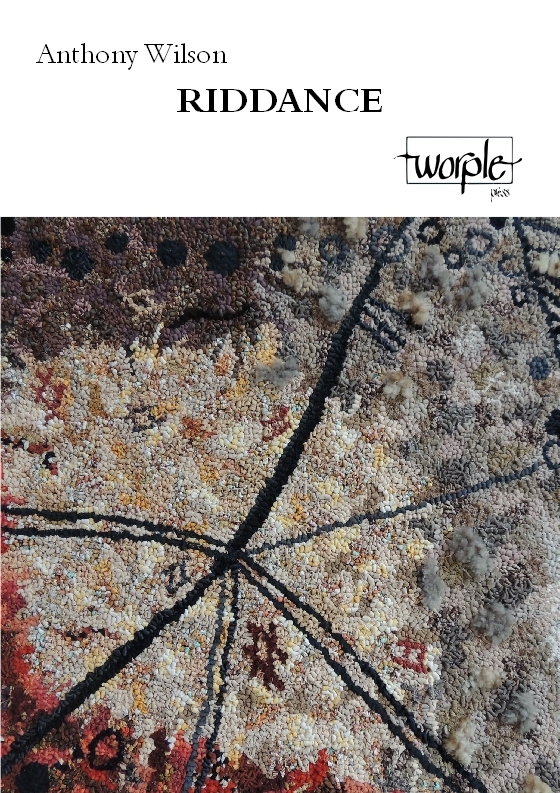 Pleasure and play rub shoulders with attention to language, interpretation and meaning, and conspire to inspire. A book to read, use and enjoy. This rich and invigorating book provides a much-needed argument for the place of poetry in 21st century English curriculum, and a grounded and practical resource for reading, teaching, writing, analysing, performing and making poetry. 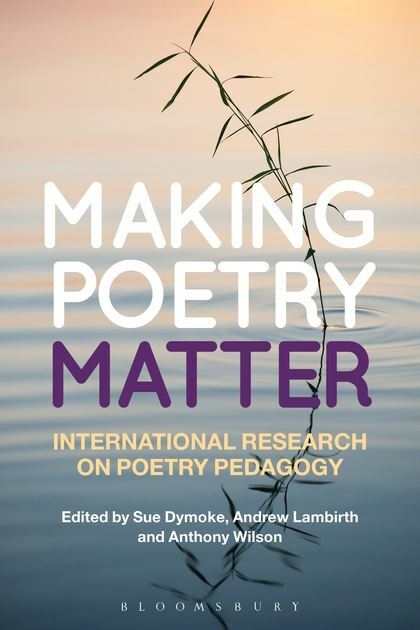 Bringing together academics, practising poets and classroom teachers, it offers a set of nuanced and wide ranging reflections on the pragmatics and possibilities of teaching poetry and timely and sensitive instances of good pedagogy and responsive teaching in current times. Each poem is a small marvel on grave themes. Riddance deserves to be in every oncologist’s waiting room and given to every cancer patient’s family because it tells us how it actually feels to be treated for cancer, and it resists the ‘othering’ of cancer patients. Takes you through the roller coaster ride of cancer, in every detail. A tone of domestic awareness which never drifts into the mawkish, a quiet register of the relationship between humans and time. Wilson understands the fact that ‘objects contain absent people’. Makes for inspiring reading and gives a clearer definition of the world of creativity, while also offering coherent maps to navigate it. In both style and content a mix of casual and formal. All the poems feel genuinely personal. Anthony Wilson’s poetry has an easy-going surface but a thoughtful interior. Anthony Wilson’s acute and astute observations are witty, humorous and often poignant. He looks at what it means to occupy various roles as son, brother, father, husband, teacher —and the best of these poems create a finely balanced tension, tantalizing, resonant. Shaped by wit and compassion, Anthony Wilson’s work creates a more rounded picture of a full life than most poetry dreams of. Economical, witty and observant. An habitual and natural delicacy covers the more primitive emotions that thrive beneath the Carver-like surface. Marita Over, Ambit, on How Far From Here is Home?